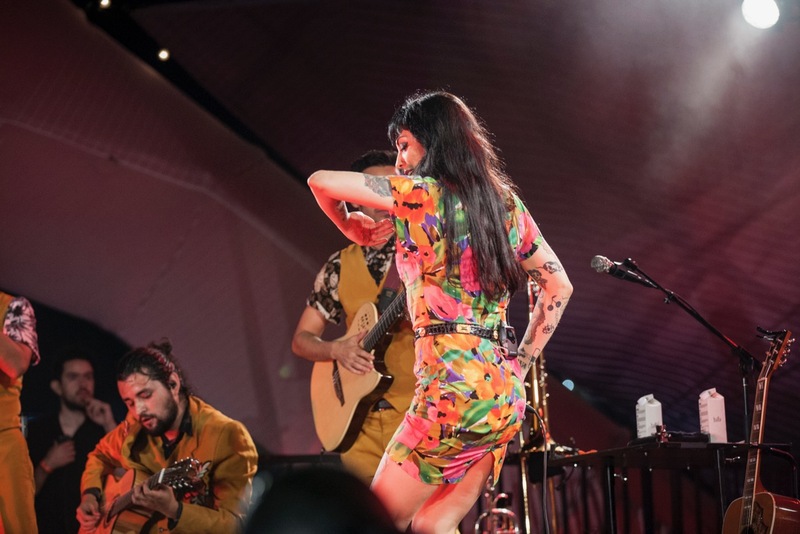 Home > Latin Night Is Headlined by Mon Laferte At Twilight Concerts [PHOTOS] > Mon Laferte at Santa Monica Pier’s Twilight Concerts 8/10/17. Photo by Adriana Delgado (@a.lucreciad) for www.BlurredCulture.com. Mon Laferte at Santa Monica Pier’s Twilight Concerts 8/10/17. Photo by Adriana Delgado (@a.lucreciad) for www.BlurredCulture.com. Mon Laferte at Santa Monica Pier's Twilight Concerts 8/10/17. Photo by Adriana Delgado (@a.lucreciad) for www.BlurredCulture.com.